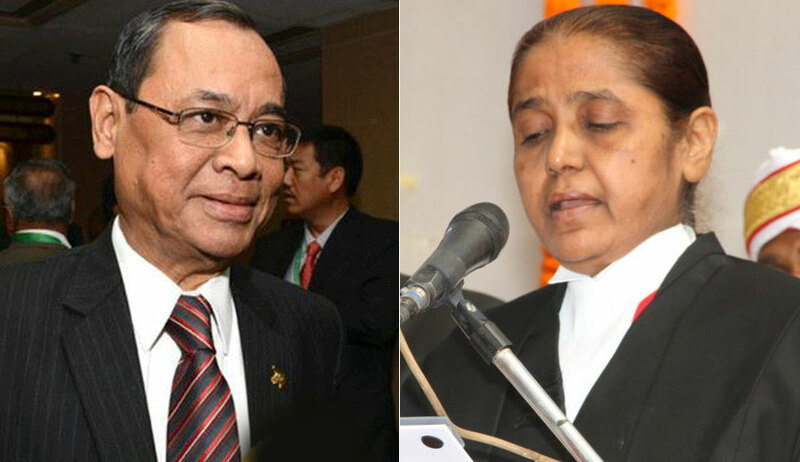 Upholding the conviction of two accused who raised their plea of juvenility before the Supreme Court for the first time, the apex court has said the validity of the conviction in respect of the incident which occurred almost two decades back ought to be decided in appeals and the entire of the proceedings including the punishment/sentence awarded should not be interfered with on the mere ground that the accused were juveniles on the date of commission of the alleged crime. In a two-decade-old crime, a regular criminal court had found the accused guilty of offences punishable under several provisions of the Indian Penal Code and a sentence of rigorous imprisonment of three years was the maximum of the punishments imposed on the accused. The high court had affirmed the trial court judgment. Later, the accused approached the apex court and took a plea of juvenility for the first time. The state also admitted that they were juvenile on the date of occurrence of the offences. Confirming the conviction, the court then ordered that the sentence imposed on accused should be modified to one of the period undergone.